MINEOLA, N.Y. – Acting Nassau County District Attorney Madeline Singas announced the arrest today of a Uniondale woman in connection with an insurance scam in which she profited off of immigrant clients by securing fraudulent insurance policies using false Virginia addresses. 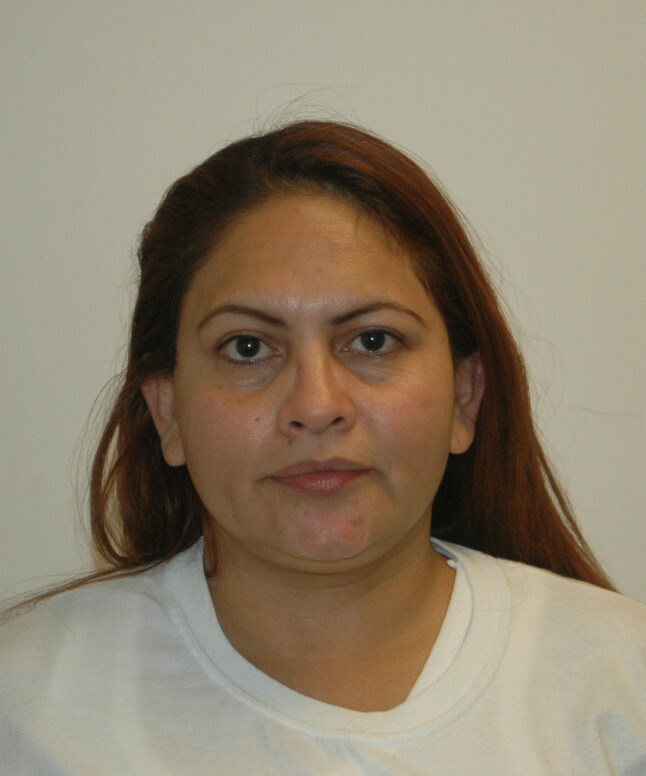 Erika Garcia Cruz, 37, is charged with Grand Larceny in the 3rd Degree (a D felony), Scheme to Defraud in the 1st Degree (an E felony) and Criminal Possession of a Forged Instrument in the 2nd Degree (a D felony). If convicted on the top count, she face up to seven years in prison. Garcia Cruz was arraigned before Nassau County District Court Judge Paul Meli and remanded. She is due back in court on October 6. “The National Insurance Crime Bureau would like to applaud the staff of the Nassau County District Attorney’s Office for their continued efforts in addressing insurance fraud in Nassau County. The cost of insurance fraud is shared by all consumers and this investigation sends a strong message to others who may be contemplating engaging in insurance fraud. We look forward to our continued partnership in combatting insurance fraud for all New Yorkers,” said Kevin Gallagher, New York Regional Direct of the National Insurance Crime Bureau. Acting DA Singas said that the defendant, who worked for Ismarlin Multiservice, a Hempstead company, was operating as an unlicensed insurance broker, misrepresenting to undocumented immigrants that valid automobile insurance policies could be obtained for them for a fee, and then fraudulently obtaining the policies using false Virginia addresses causing lower premiums to be charged than would have been charged if the true New York addresses were provided. The defendant would apply for the auto insurance either on the internet or by phone. In at least one instance, Garcia Cruz told a client that the car insurance would come from Virginia, since they provided “national insurance” so that the client could drive in all 50 states. According to her, New York did not have “national insurance” so the client would not be covered if he decided to drive out of state. She would also explain that only the state of Virginia had that type of insurance. The defendant would then use her personal bank credit and debit cards to make the six month payment for the policy. The defendant would then cause clients to pay the alleged monthly payment for the policy in spite of the fact that the clients had already paid an upfront amount sufficient for the policy. One company, National General Insurance, issued 58 policies based on the false representation of the defendant and/or others working at Ismarlin resulting in loss in excess of $3,000. The investigation initially arose from a complaint received by the NCDA Immigrant Fraud Investigations Office hotline. The case is being prosecuted by ADA Vickie Curran and ADA Jennifer Contreras of Acting DA Singas’ Government & Consumer Frauds Bureau, and ADA Silvia Finkelstein, Director of Immigrant Fraud Investigations. Also assisting in the investigation are the National Crime Insurance Bureau and National General Insurance, Co. Garcia Cruz was represented at arraignment by Legal Aid.